Dominic joined Generation in early summer 2017. After his graduation from the IT program, Fanatics, a global sports licensing company in Jacksonville, hired Dominic as a desktop support technician. 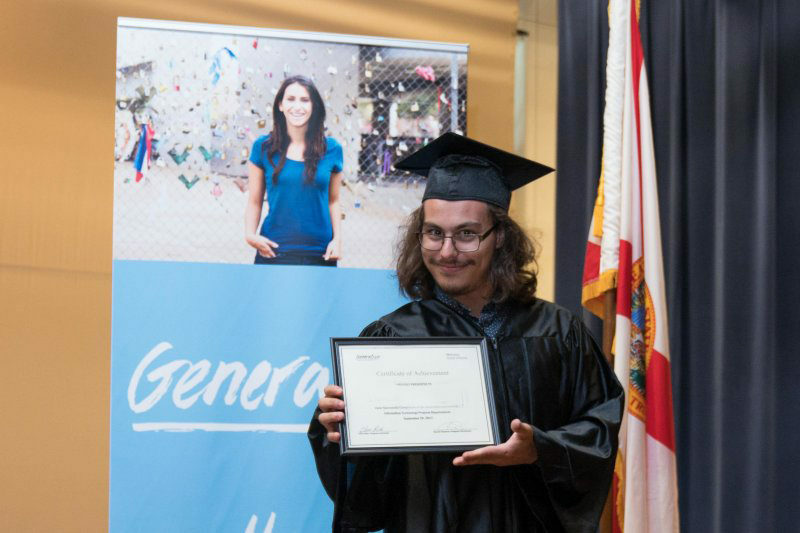 Now CompTIA A+, CompTIA Fundamentals, and Cisco-certified, he credits Generation and his mentors and instructors for his success.